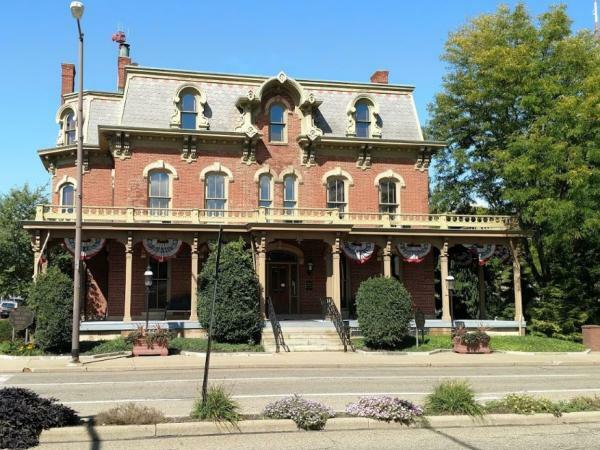 Ohio's Presidential Sites and Where to Find Them - Ohio. Find It Here. Ohio has given this country a wealth in Presidential history. From childhood houses to research centers and national libraries, Ohio has been the home and birthplace to many historical American leaders. Read on to plan your trip and walk in the footsteps of 9 former Presidents! For more Presidential history, check out the Ohio Presidential Trail. After being promoted to Major General of the U.S. Army in the War of 1812, William Henry Harrison lived a private life in Ohio before being elected president in 1840. Harrison was the oldest president elected before Ronald Reagan and then Donald Trump. You can visit his resting place at the William Henry Harrison Tomb in the Congress Green Cemetery in North Bend, Ohio. Known for his military genius during the Civil War, Grant was also historically well-known for his progressive approach in the Reconstruction Era of the United States. He famously created the Department of Justice, prosecuted the Ku Klux Klan, and appointed African-Americans and Jewish-Americans to prominent federal offices. At the time of his death, he was memorialized as a symbol of national unity. You can find his childhood home, tannery and schoolhouse during a visit to Georgetown, Ohio. Before being elected President in 1876, Hayes was a lawyer, vocal abolitionist, member of congress and Governor of Ohio. Much of his life’s work was dedicated to repairing trust in the office of the President and strengthening the country after the assassination of Abraham Lincoln. He was also devoted to educational and social reform. 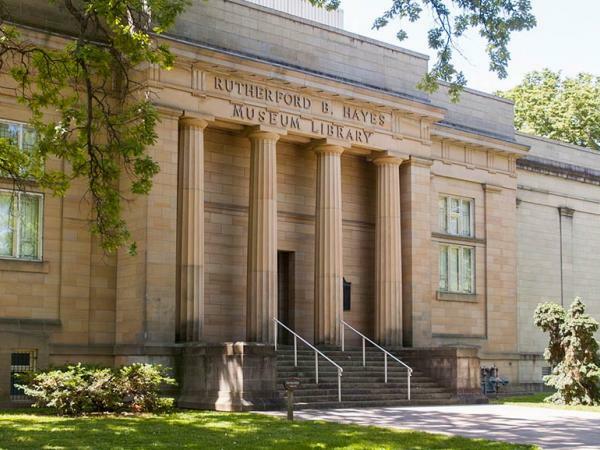 You can find his home and resting place at the Rutherford B. Hayes Presidential Library and Museum in Fremont, Ohio. Born in Moreland, Ohio, President Garfield served in the Ohio State Senate, the Union Army as Major General and was elected to Congress to represent Ohio’s 19th District. Garfield’s first term as president was cut short after only 200 days when he was shot in an attempted assassination and died from his wounds. You can visit his tomb in Cleveland at the famous Lake View Cemetery, his home and dedicated park in Mentor and his birthplace at Moreland Hills, Ohio. McKinley was the last President elected to have served in the American Civil War. Native to Ohio, he lived and worked as a lawyer most of his life. McKinley then became a congressman and entered gubernatorial office in Ohio which secured his nomination as the Republican presidential candidate in 1896. Known for stimulating rapid economic growth, McKinley also led America through the Spanish-American war which resulted in the American colonization of Puerto Rico and Guam, control of Cuba and annexation of the Republic of Hawaii. You can find his birth home and research center in Niles, as well as the McKinley Presidential Library and Museum in Canton, Ohio. President Taft was the only person in history to have held both seats for Chief Justice of the United States and the Presidency. Taft spent most of his life practicing or learning about law. Born in Cincinnati, he later returned to conduct law classes at the Cincinnati Law School and also wrote for the Cincinnati Commercial Newspaper. 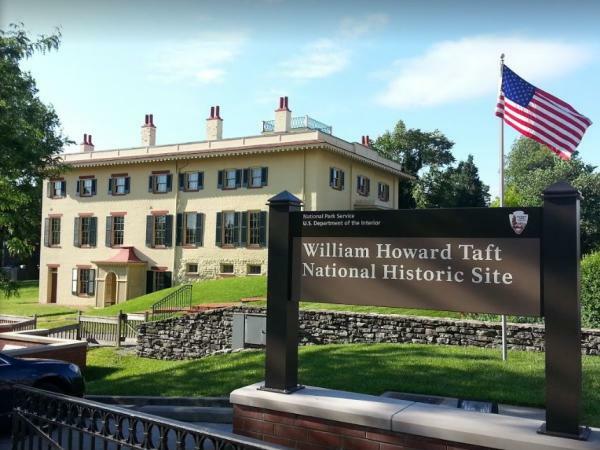 You can find his birthplace and childhood home at the William Howard Taft National Historic Site in Cincinnati, Ohio. Warren G. Harding was the first person to become President while also being a sitting U.S. Senator. Before his administration, Harding was also Lieutenant Governor of Ohio and served in the Ohio State Senate. Harding was best known in Ohio for managing several newspapers in his hometown and college, most notably the Marion Star. 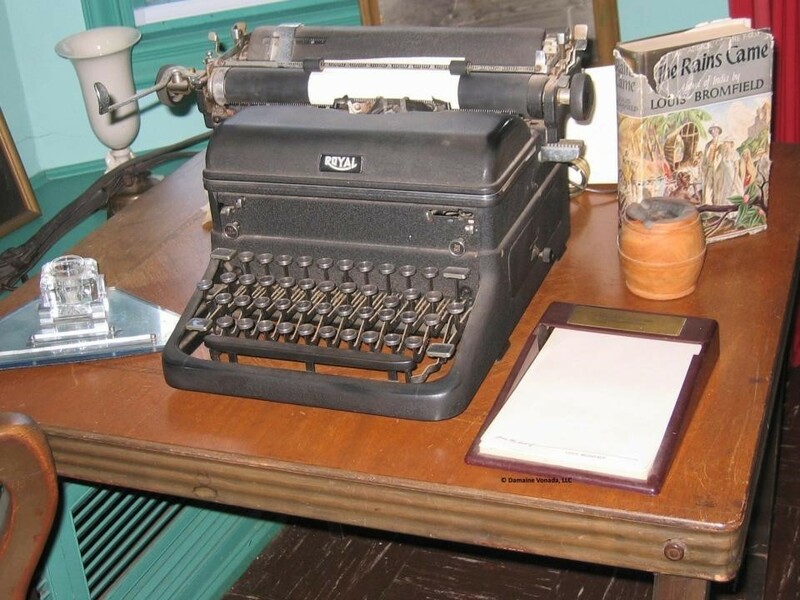 With the town doubling their population in the 1800s, Harding’s newspaper became an influential small-town resource. To date, he is the only president with journalism experience. You can find his home and tomb in Marion, Ohio. Wife of an Ohio Congressman, Mary Regula, was incredibly passionate about speaking about and researching the First Ladies of the United States. She helped allocate funds and research efforts to assemble a comprehensive bibliography on American First Ladies. 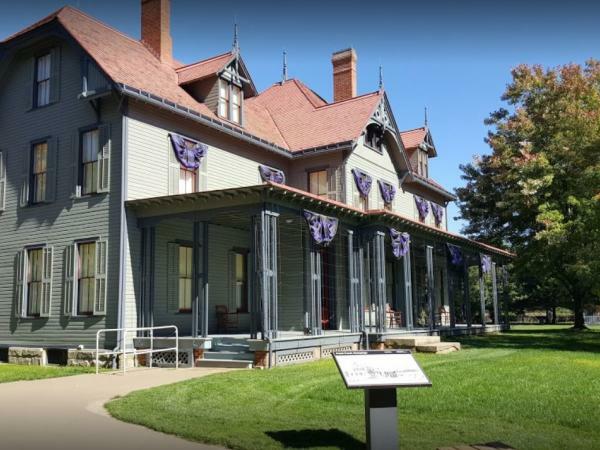 From these efforts came the plans to open a library, research center and National Historic Site at the Ida Saxton McKinley Historic Home in 2000. 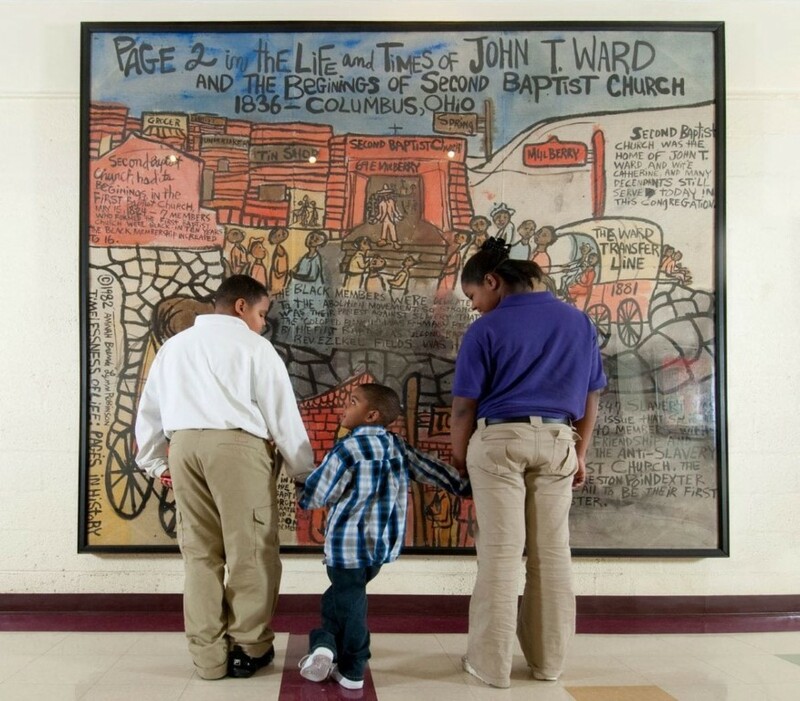 You can find this site and the Education and Research Center in Canton, Ohio. 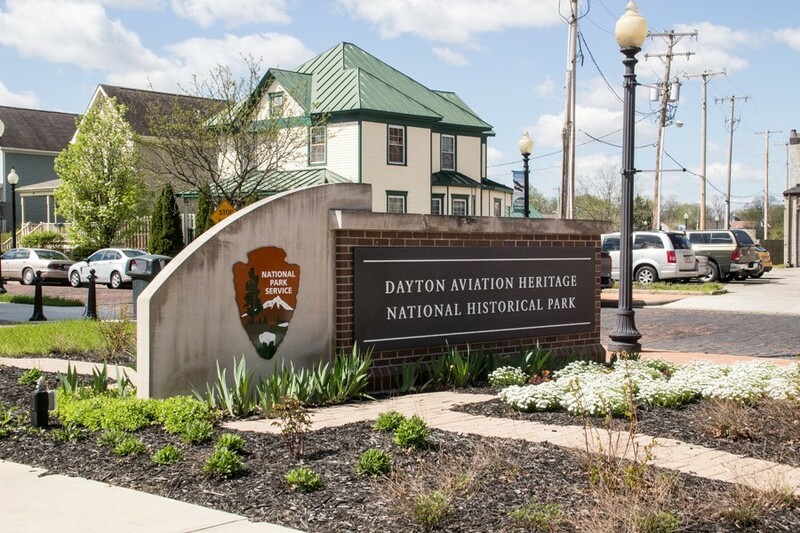 For more historical travel ideas, Find It Here on Ohio.org.